Just a reminder that the Browne's Addition Neighborhood Council will not be meeting this month. Our next meeting will be held on Wednesday, August 7th at the Northwest Museum of Arts and Culture. Also, the Concert in the Park series starts this Thursday evening at 6pm. 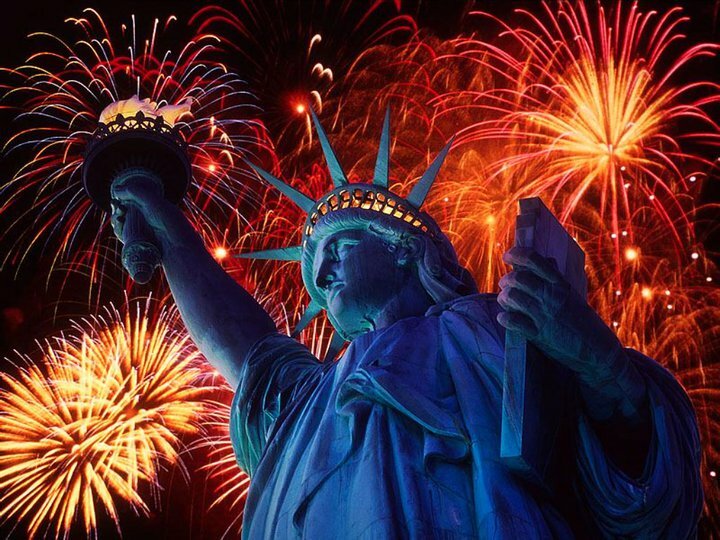 Have a Happy and Safe 4th of July Holiday!